Roseburg, OR Business Owners Insurance - Ankeny Ins. Supplemental coverages are also available. 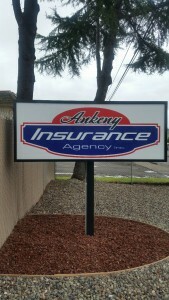 Call a Ankeny Insurance Agency, Inc. agent to discuss specifics of your business.